You are here: Home / FREEbies / FREE EverKind Cards! Be the change you wish to see in the world! Sign up to get your FREE EverKind Cards! 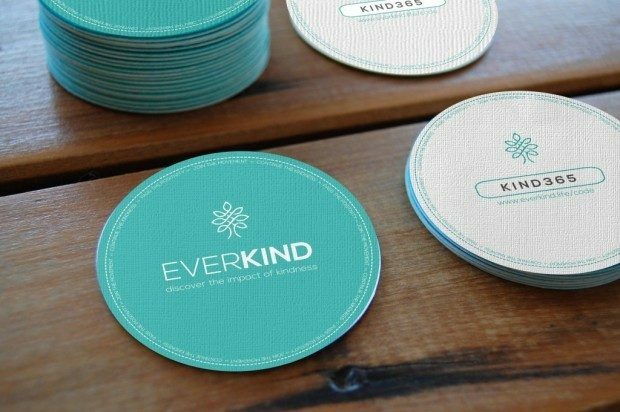 EverKind is a worldwide community inspired to spread and share random acts of kindness. Be the change you wish to see in the world and join the movement by entering our information below. We will send you some free EverKind Cards to begin your own stream of kindness!